Your Mortgage Girl! "Mortgage Options . . . NOT . . . Restrictions! : 47 Finished Basement "Man Cave's"
Basements are often under-used spaces left for storage. The growing popularity of the man cave idea is a great way to use what’s often a large space. Yes, finishing a basement can be costly, but it doesn’t have to be. You can also plan to do it in stages, starting with a basic design and improving on aesthetics and features over time. The finished basement (and man caves) have humble beginnings consisting of a TV room or family room and maybe a game element such as a pool table. Now they’re elaborate, expensive and loaded with all kinds of features and designed in various themes. 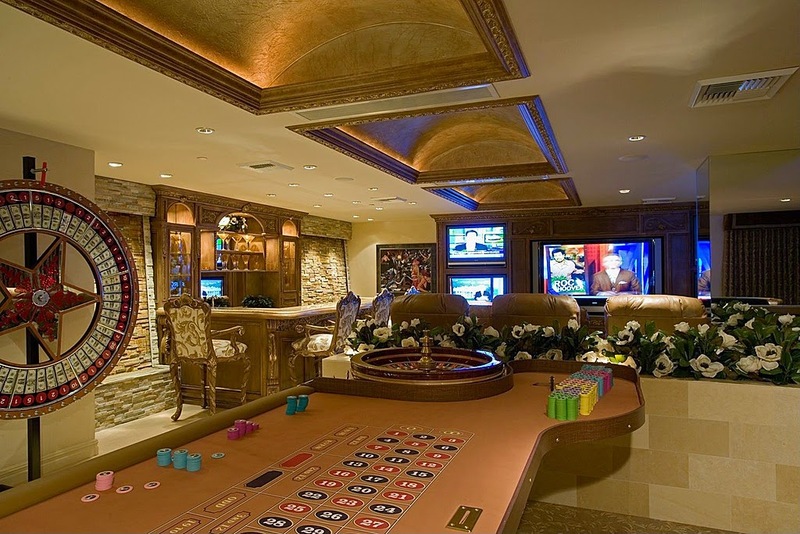 Click here to see a series of man cave designs to give you ideas for your ultimate finished basement.